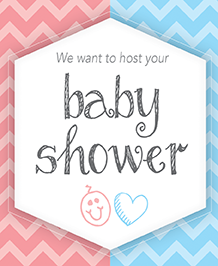 We want to host your Baby Shower! 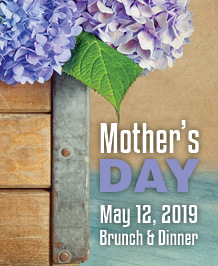 Call 204.578.6316 to reserve or for more information. Are you planning a wedding between May and September 2018 or 2019? 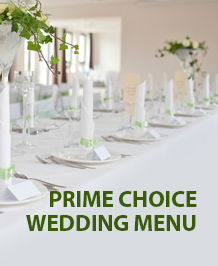 Our Prime Choice Wedding Menu is available for the budget conscious couple! All menu items are $30, with both buffet and served options. It’s time to save big on your big day! Call 204-578-6316 for more information. 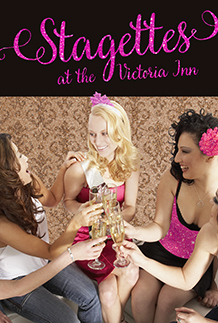 The Victoria Inn now offers a Saucy Stagette package for only $38 per guest (plus taxes). Once the party is over, stay the night with us. We offer a special stagette room rate for only $125.99 (plus tax) which includes up to 4 hot breakfasts. During your Brandon vacation, let us cook for you. Enjoy bacon and eggs, omelets, waffles or pancakes – it’s your choice off the menu! 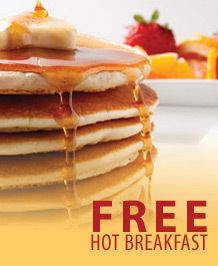 With every night’s stay (qualifying rate), wake up and enjoy a Free Hot Breakfast between 7am and 10am. Receive up to two free breakfast vouchers with respect to room occupancy at check in. If additional vouchers are required, please inquire when booking or at the Front Desk upon arrival. 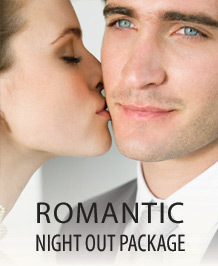 Let us help you indulge your loved one with a romantic night out. Our Romantic Getaway includes a Date Night Dinner for Two: a Bottle of E & J wine, a starter salad or soup of the day, choice of entrée: 6 oz. Certified Angus Beef Brand steak, 1/2 rack ribs, chicken Oscar, and choice of shared dessert. Also included in the getaway package is a one night stay in a deluxe king room, chocolate covered strawberries, a bottle of champagne and 2 hot breakfasts for the morning. Romance packages are a perfect addition to any weekend getaway. To book your package or for further details, please contact the hotel.